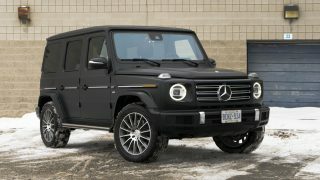 The latest from the German tuner. 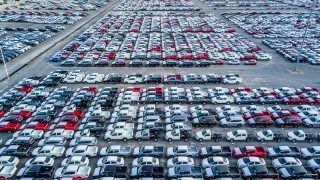 20 vehicles and their surprising birthplaces. 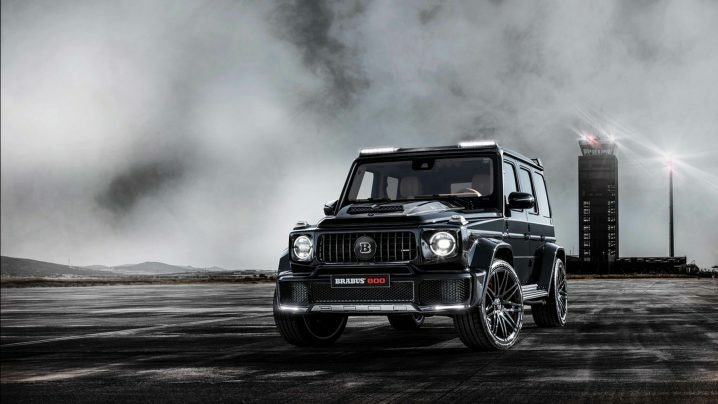 Mercedes-AMG has announced the 2019, 577 hp G63 version of the G-Class. 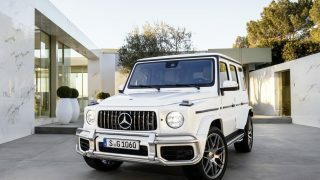 The new Mercedes-Benz G-Class SUV combines luxury and connectivity with renowned off-road capability. 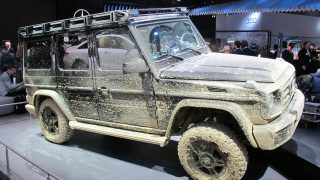 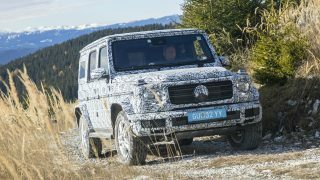 The new Mercedes-Benz G-Class is shown during test trials including an Austrian mountain called the Schockl.